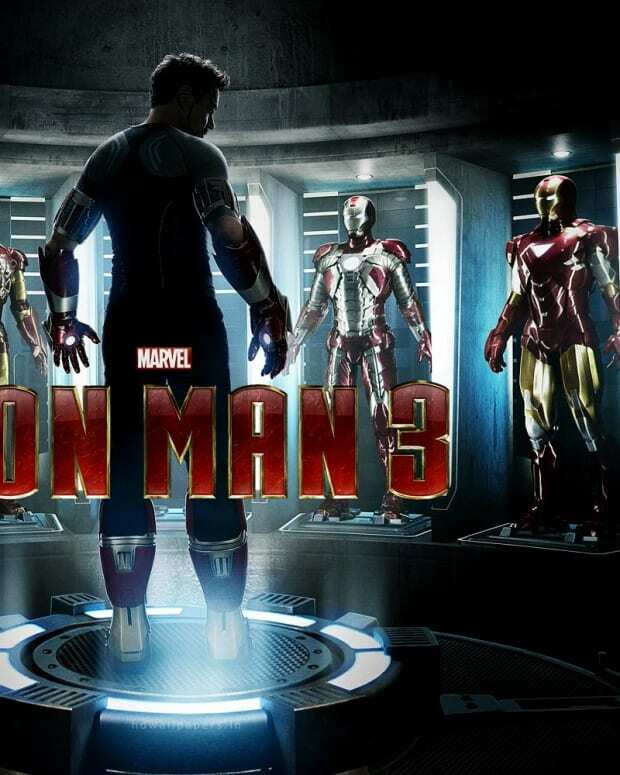 Jon Favreau Won't Direct "Iron Man 3"
Rumors started swirling early yesterday, with word that "Iron Man" director Jon Favreau will pass on directing "Iron Man 3." Well, it’s no longer a rumor. Favreau himself confirmed that he is not going to be involved. The Swingers actor turned director brought the first two installments of the Marvel franchise to the big screen with enormous success. Last night he took to his Twitter account to confirm that he will not be returning, and will instead direct Magic Kingdom for Disney. A couple of reasons for his departure have been speculated. One theory is that there was a dispute over money, the other is that he is unsure of where the project will be heading with all the Avengers storylines running through. Apparently Robert Downey Jr.‘s contract gives him director approval, so who will step in to take over the reins? I guess we’ll see. 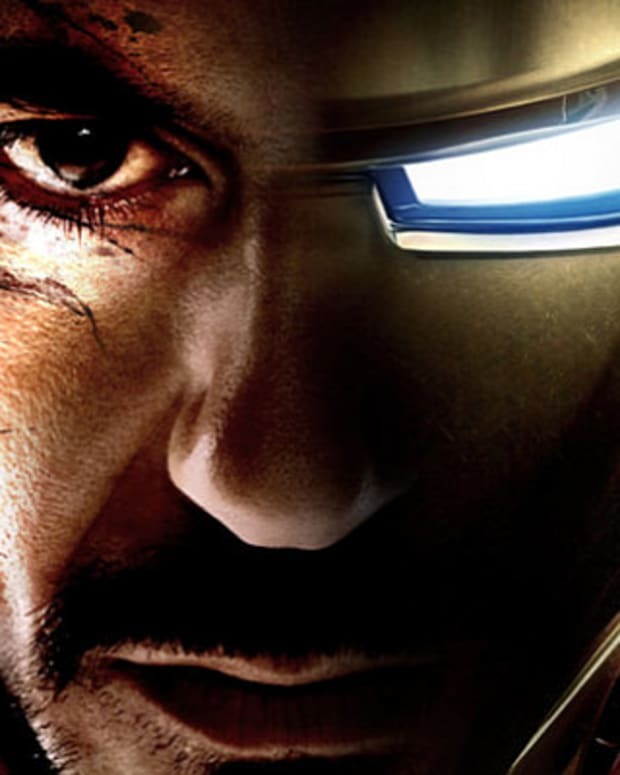 Who do you think should direct Iron Man 3? Sound off below!